There is a truth greater than all the losses and sorrows of life. 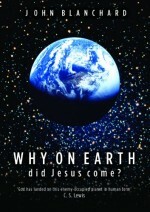 And it can be discovered in the life, death and resurrection of Jesus Christ. You are forgiven by a Saviour who died for you, and an empty tomb proclaims that death does not have the final word. 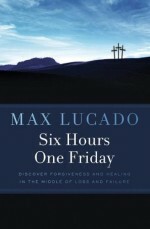 This book delves into the meaning of Jesus’ last hours on the cross. Through his death, your life has purpose and meaning. 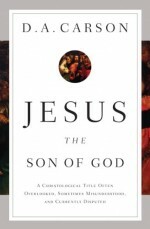 Carson broadly surveys Jesus’s biblical name as “the Son of God,” and then by focusing on two key texts that speak of Christ’s sonship. 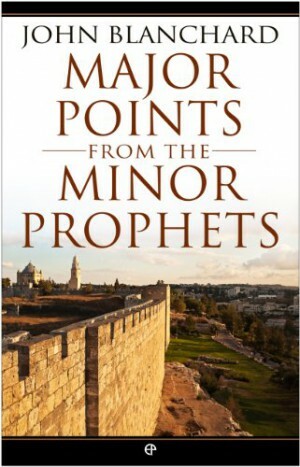 The book concludes with the implications of Jesus’s divine sonship for how modern Christians think and speak about Christ, especially in relation to Bible translation and missionary engagement with Muslims across the globe. Imagine being offered one photograph that captured the essence of God an image that revealed everything you need to know about everything that matters. And imagine if this picture of God would shock you… shake you… and change you forever. Would you look at it? 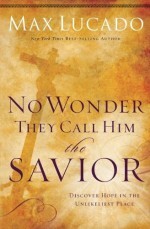 This booklet takes readers to the cross in all its shock, inviting them to see God as they have never seen him before. 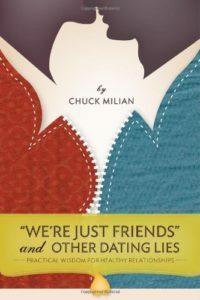 This booklet opens up a frank conversation about the difficulties people have with the hypocrisy they see in some Christians. 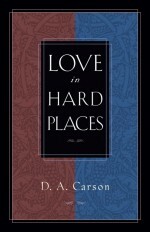 The author talks about what Jesus means to those who follow him and the difference that has made in her life and in the lives of others. 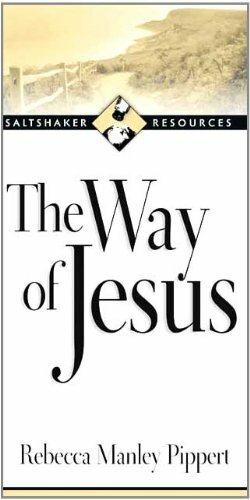 The Way of Jesus is designed especially for you to give away to your friends, family, neighbors and co-workers. The Cross – It rests on the timeline of history like a compelling diamond… its tragedy summons all sufferers… its absurdity attracts all cynics… its hope lures all searchers. Jesus’ darkest hours. Mankind’s highest hope. They hang together on the cross for all eternity, leaving no doubt why they call Him Saviour. Prices valid until end April 2017 or while stocks last. 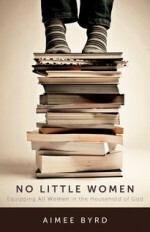 Why are so many well-intentioned women falling for poor – even false – theology? The Devil has been effectively targeting women from the beginning, so why are they often left to fend for themselves in so-called women’s ministries? Strengthening women in the church strengthens the whole church. Cultivating resolved, competent women equips them to fulfill their calling as Christ’s disciples and men’s essential allies. The experiences and beliefs we want our children to have don’t just happen, it is hard work! So this book is a starting point with simple and easy to prepare ways for you to e and encourage children in the faith, and hopefully have fun whilst you are at it. 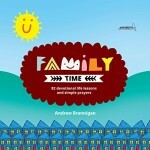 Do you struggle to provide enjoyable, meaningful and spiritual times of family devotions? Do you avoid the whole subject but have the nagging thought that you should be doing something? 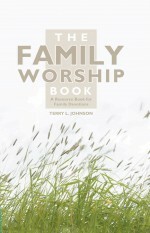 This book will equip you for leading your family in worship with the help of some key questions: What is family worship? What have other people done? Why Should I do it? How can I start? When you pray, does it ever feel like you’re just saying the same old things about the same old things? 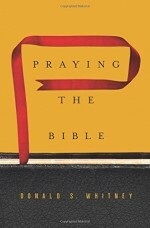 Offering us the encouragement and practical advice, this book outlines an easy-to-gasp method that has the power to transform our prayer life: Praying the words of Scripture. Can we trust the Bible completely? 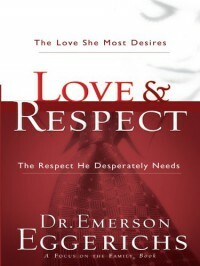 Is it sufficient for our complicated lives? Can we really know what it teaches? 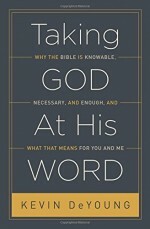 This book is an accessible introduction to the Bible that answers important questions raised by both Christians and non-Christians. It will help you understand what the Bible says about itself and encourage you to read and believe what it says – confident that it truly is God’s Word. Prices valid until 12th April 2017 or while stocks last. 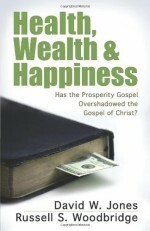 Eliminate stress as you spend time relaxing and meditating on the joy found in God’s presence. 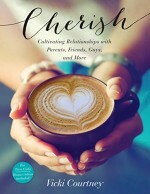 Be refreshed and renewed as you fill the pages of these journals with your own creative expressions. These colouring books, journals and prayer books provide an opportunity for you to pull away from the hustle and bustle of life to pray, journal and unleash your creative gifts. Let the wonder and peace of God’s word wash over you, and watch each picture come alive as you fill these intricately designed pages with the beauty of colour, and rediscover the goodness and faithfulness of God no matter what you are facing. 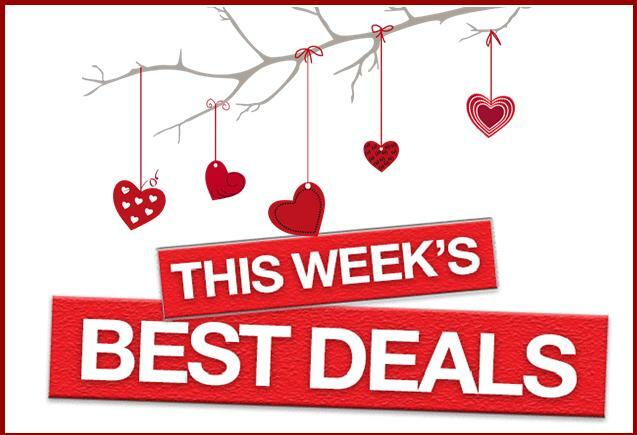 BUY TWO JOURNALS/COLOURING BOOKS & GET THE CHEAPER ONE FREE. 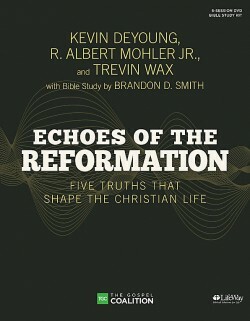 As we celebrate the 500th Anniversary of the Reformation , CBD will be highlighting books that discuss the contributions of some of the heroes of the Reformation Era. Today we begin with Martin Luther. 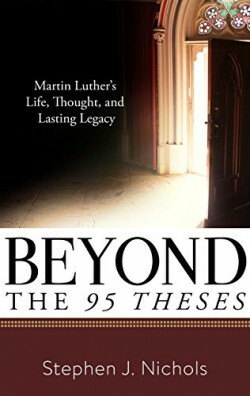 As we celebrate the 500th anniversary of the Reformation he galvanized, we discover a Martin Luther who was one of history’s most colorful and influential figures. His story is well known, but his powerful writing is often unfamiliar to us. THE DISCIPLES PATH SERIES HELPS LEADERS TO OFFER A CLEAR, DISCERNABLE PATH OF SPIRITUAL GROWTH TO CHRISTIANS ON THE JOURNEY TO BECOMING MATURE IN CHRIST. 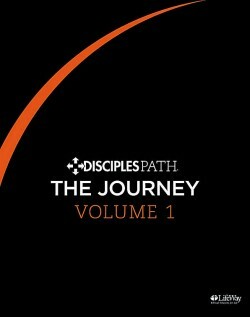 Disciples Path is a series of resources founded on Jesus’ model of discipleship. It was intentionally created to make disciples who make disciples. Through its design and structure, every session emphasizes four key attributes of the disciple’s path: progressive, relational, disciplined, and replicable. The Journey provides a one year mission toward maturity in Christ. 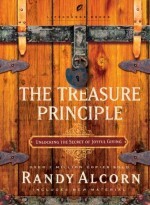 It’s a purposeful process covering four volumes, 13 sessions each. 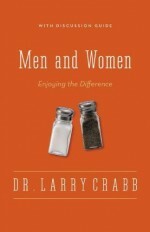 It was was created to nurture believers into disciples who make disciples. You think super heroes are only found in comic books, movies and video games? Think again!! 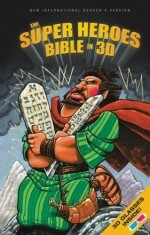 This NIV bible takes you back through time into an incredible world of giants and giant slayers, Kings and commanders, miracles and mysteries. 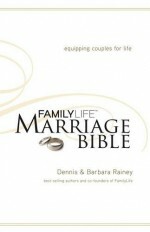 This bible is the ideal tool to equip couples to honour God in their Marriages. 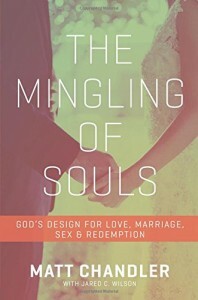 God does not intend us to navigate this great mystery of marriage without Him, and The Marriage Bible will help you to grow in Christ together. 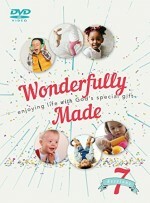 Your kids are wonderfully made, but they come with a whole heap of challenges in caring for them. This 7 session study is designed to give short bursts of encouragement for you as you face life with little ones, as well as the opportunity to share with others the burdens and joys of parenting. DVD: R180.00 WORKBOOK: R50.00 RT Kendall’s new book is an urgent wake-up call to prepare your heart in expectation and we watchful for the approaching move of God. 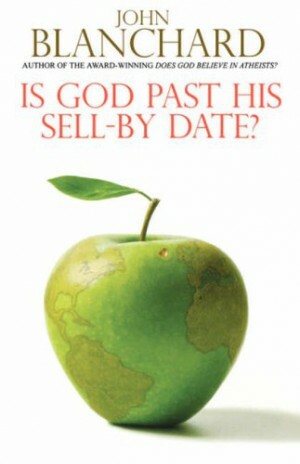 He uses Jesus’s parable of the 10 virgins to describe the condition of the church in the last days. 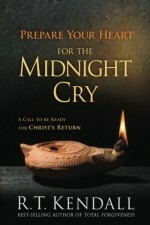 and calls us to be ready for Christ’s return. 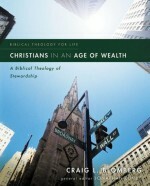 This book gives an insightful look into the preparation, philosophy and application of short term cross-cultural ministry. Archer provides Viable solutions to common problems and encourages churches to adopt a biblical and practical approach for engaging short term missions. Gospel is a word we often hear, but what does it mean? This book looks at gospels in the ancient world and seeks to understand Jesus’gospel and the proclamation of the first Christians. 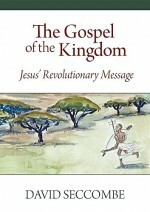 Jesus’ Gospel defines a new reality, requiring a new response in human behavior. 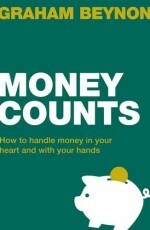 These books are valid while stocks last. 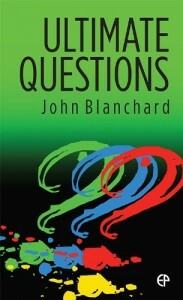 Our favourite Apologist, Dr John Blanchard, has penned three new titles for us to enjoy. 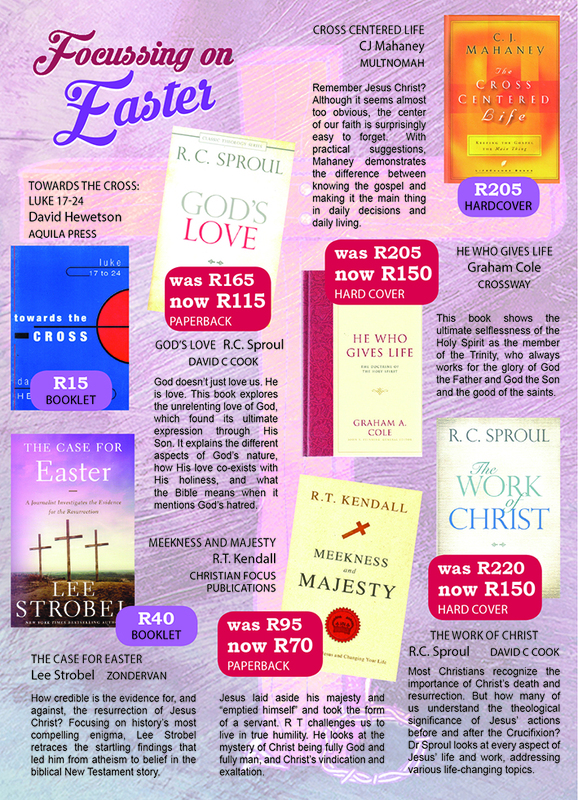 We are offering these and some of his other timeless titles at very special prices until end March 2017. 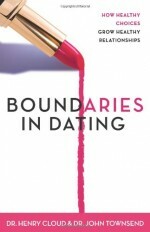 This book is straightforward and readable, yet serious enough to tackle one of today’s major issues. 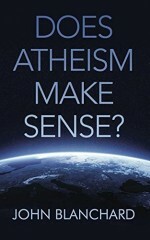 It asks 6 key questions, then shows that atheism has no positive answer to any of them. 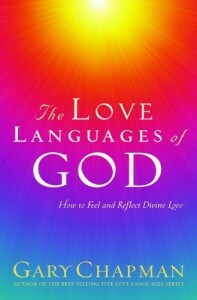 It goes on reveal the worldview that points clearly to the only dependable alternative, and shows that embracing it is a life-transforming experience. There has never been a time when science has had such a massive impact on our lives, and technological progress seems to accelerate every year. 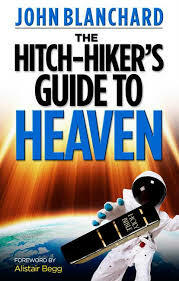 This has led many to believe that science goes even further and can now provide all the answers to the questions we ask about the nature of the universe and the meaning of human life. 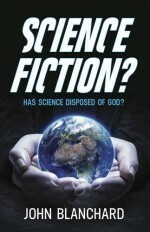 It is even claimed by some that in doing this it has either taken God’s place or shown that he does not exist. 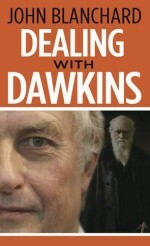 The Christian faith is not a philosophy or a set of religious rules and regulations. Instead, it is centered on the life of a man who lived more than 2,000 years ago. 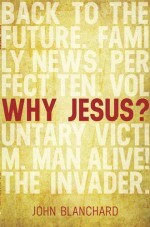 His name is Jesus Christ, and his birth, character, life, death define what the Christian faith is all about. Why is this the case? What makes him unique? 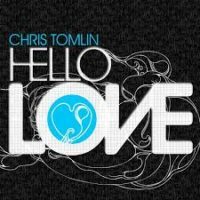 Why do Christians claim that all other religions fail to meet man’s deepest needs, and that Jesus is our only hope of discovering the true meaning of life in this world? 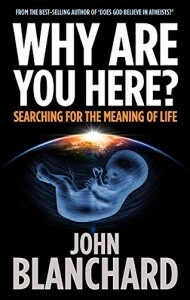 Buy a copy of Ultimate Questions. Any language, size or translation. And get another copy of the same kind free. The Respect he desperately needs. 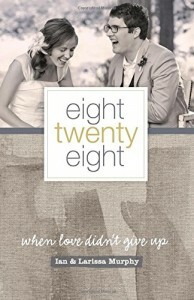 When love didn’t give up. 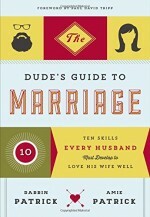 develop to love his wife well.